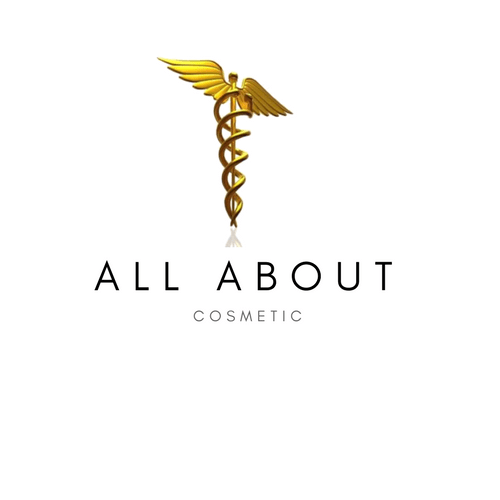 All About Cosmetic is a leading edge cosmetic company focusing on beauty enhancements through innovations in anti-aging, dermatology, and cosmetic surgery. Our Objective is to work with our clients to provide personal counseling and advice on all options to achieve their personal goals in health and beauty. Our Approach is persistent and vision-oriented catering to our clients with a 24 hour one-on-one collaboration beauty improvement process that is balanced and needs-based for you. Our Concentration is on a bottom-line solution for you to obtain a value-added attitude that is synchronized with a responsive concept to your personal beauty. Our Products are cutting edge and our services offer the most advanced invasive and non-invasive procedures and treatments that are available today for weight loss, skin, cosmetic surgery, and anti-aging. We thank you for visiting our website!